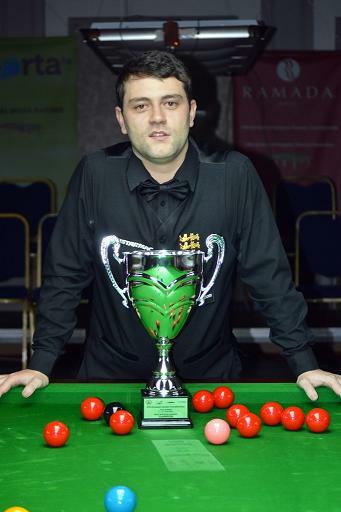 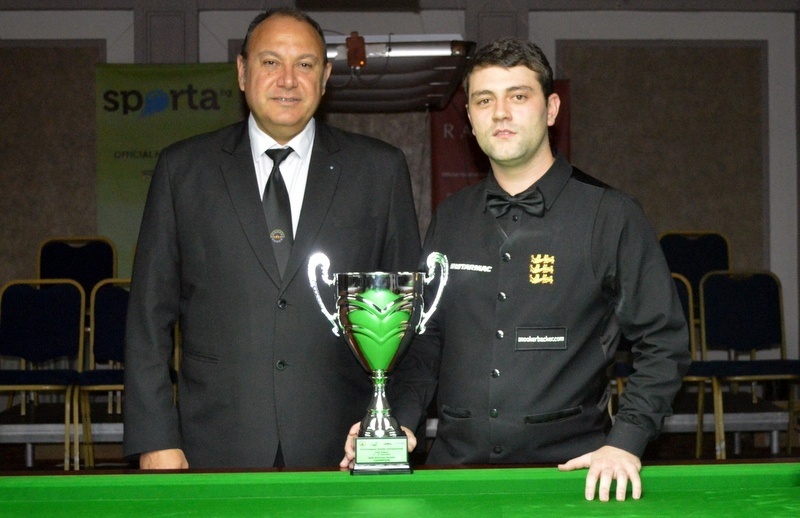 Mitchell Mann is the 2014 European Mens Champion after he defeated his fellow Englishman John Whitty 7-2 in today’s final. 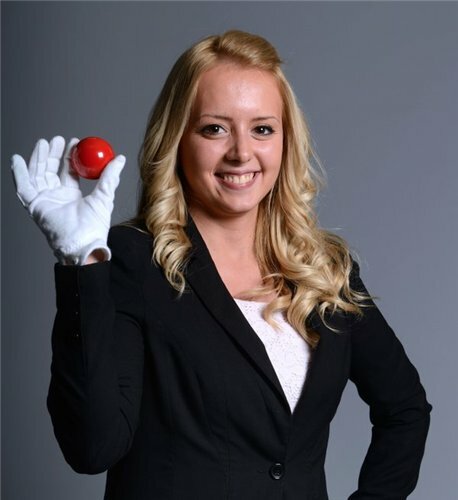 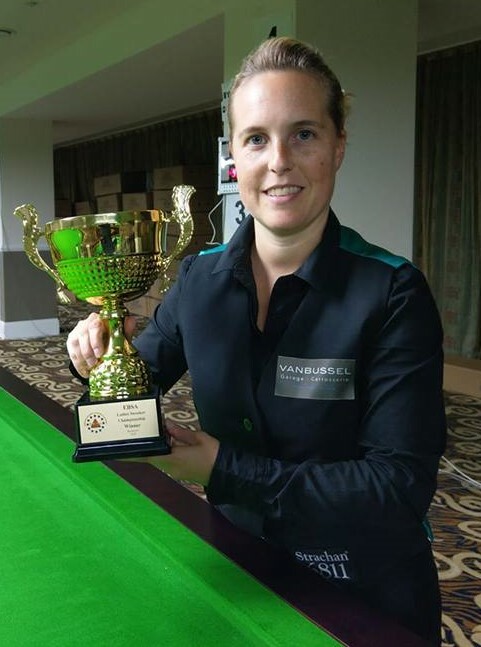 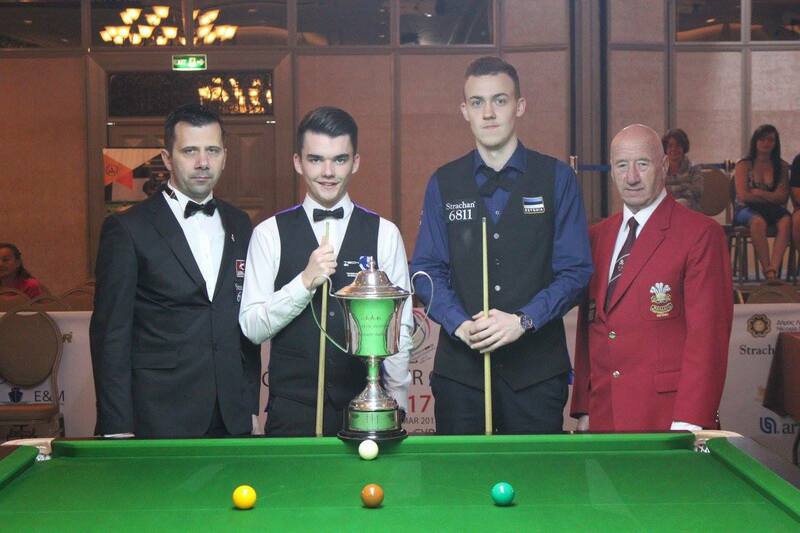 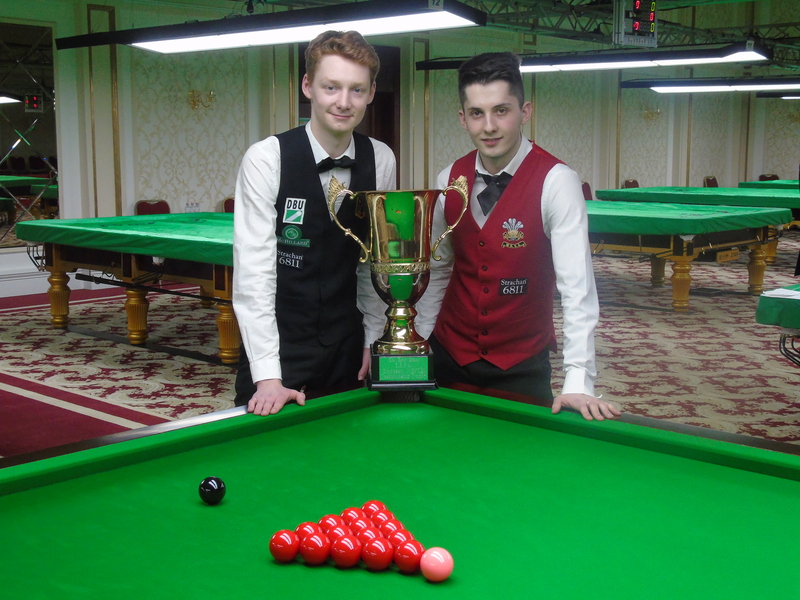 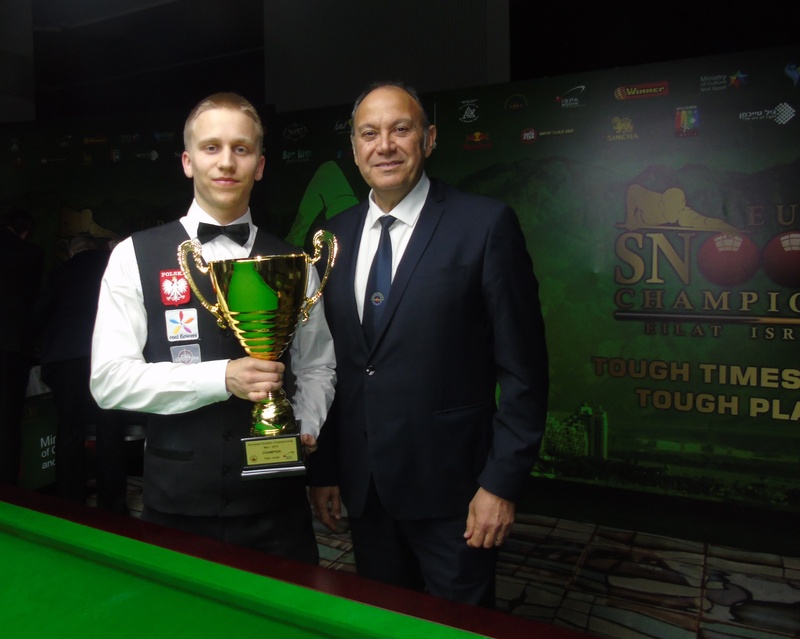 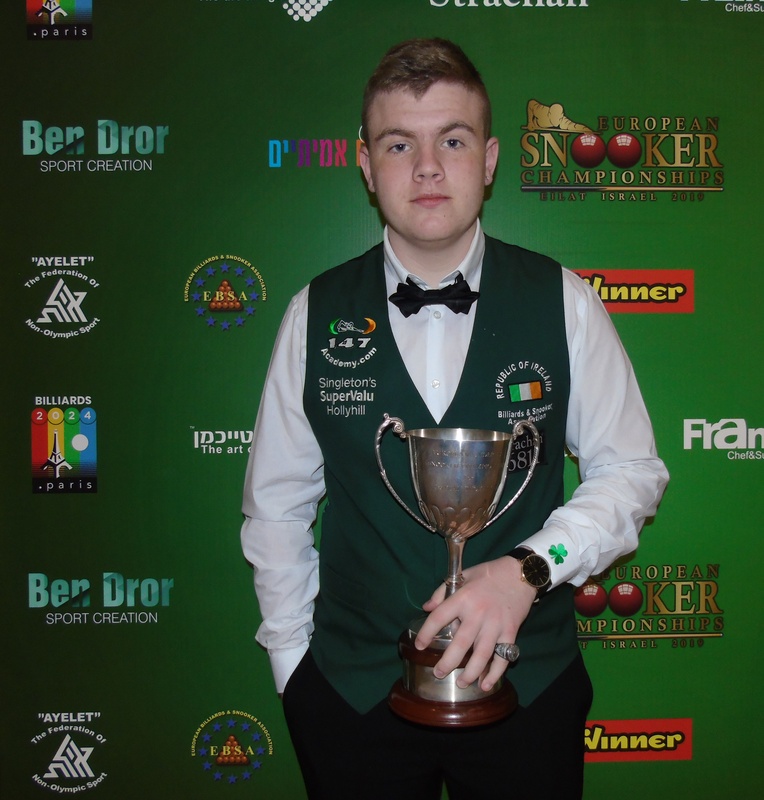 The youngster had played some brilliant snooker all tournament topping his group and then beating the likes of Roberto Bartol, Sascha Lippe, Gareth Allen, Jamie Clarke, Duane Jones to reach the final where he would meet Whitty. 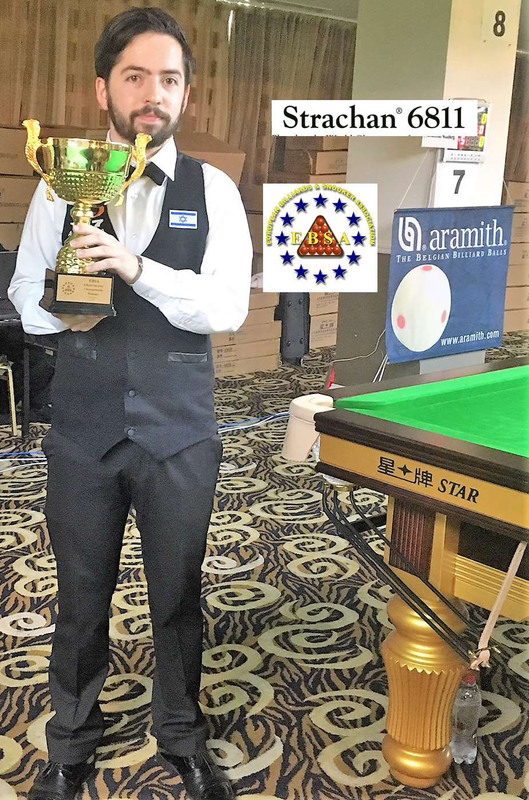 Whitty himself had played superb throughout the tournament but started slowly this morning and Mann capitalized winning the first frame on the black and then took the second frame 77-30 to make it 2-0. 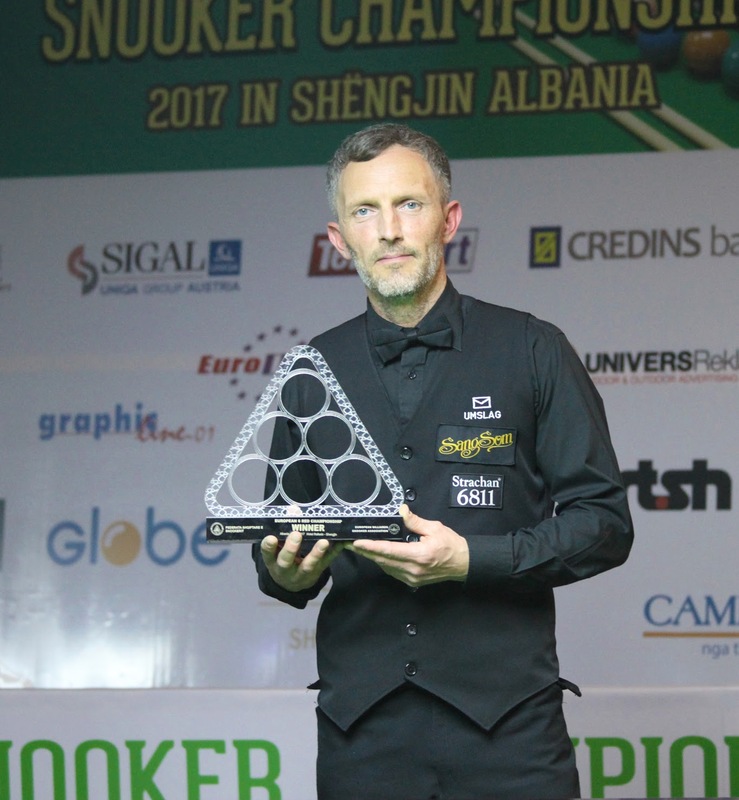 He took the third frame with ease 66-16 and then extended his lead to 4-0 going into the interval thanks to a solid 54 break. 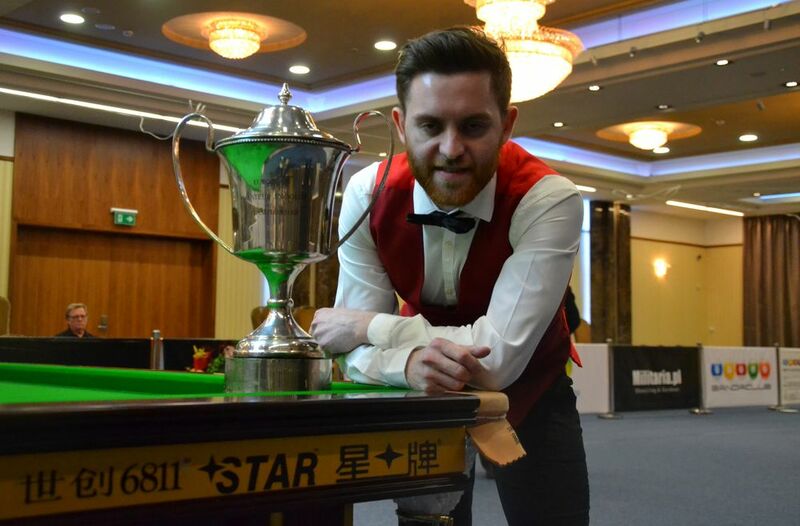 The first frame after the interval also went Mann’s way 61-17 but then Whitty rallied with a break of 51 to get his first frame up on the board. 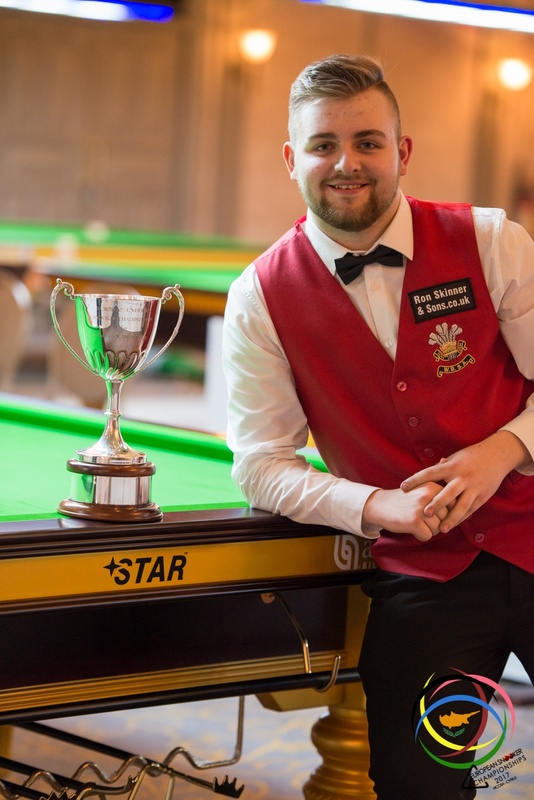 Whitty took the next to claw it back to 5-2 and try put a bit of pressure on the youngster but Mann held fast and took the next on the colours to leave him only one frame from victory. 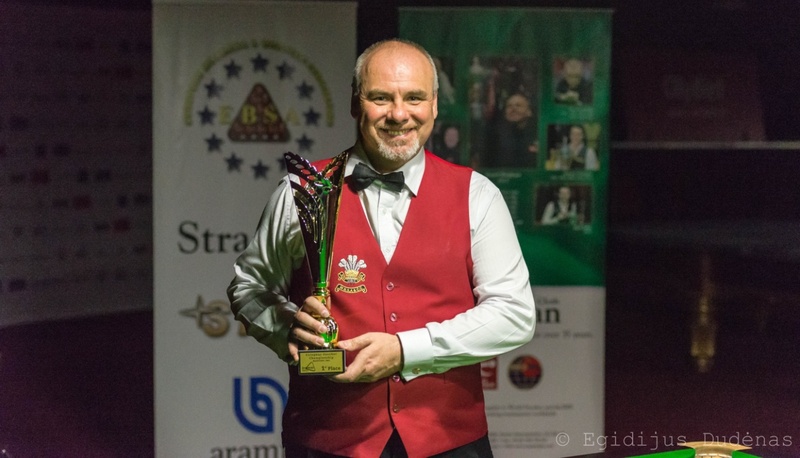 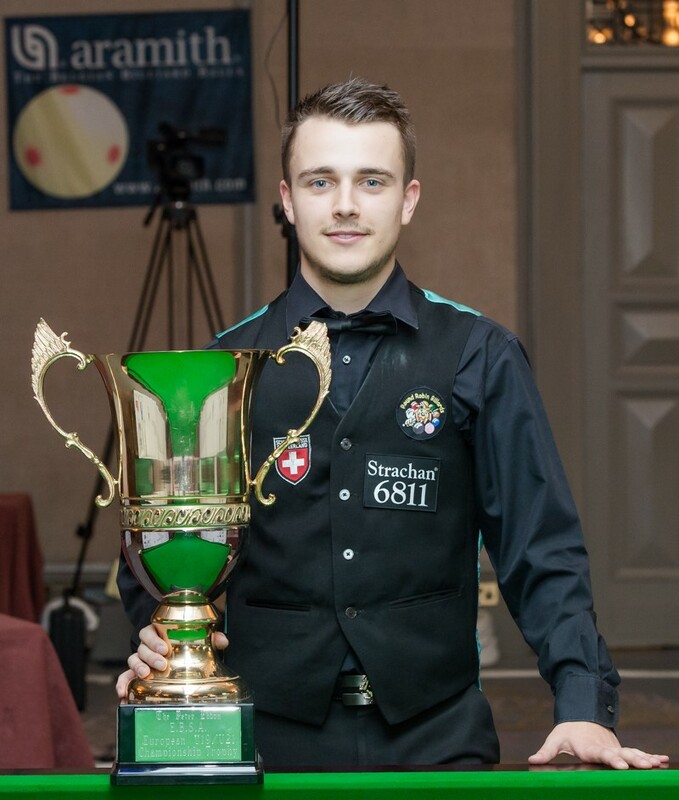 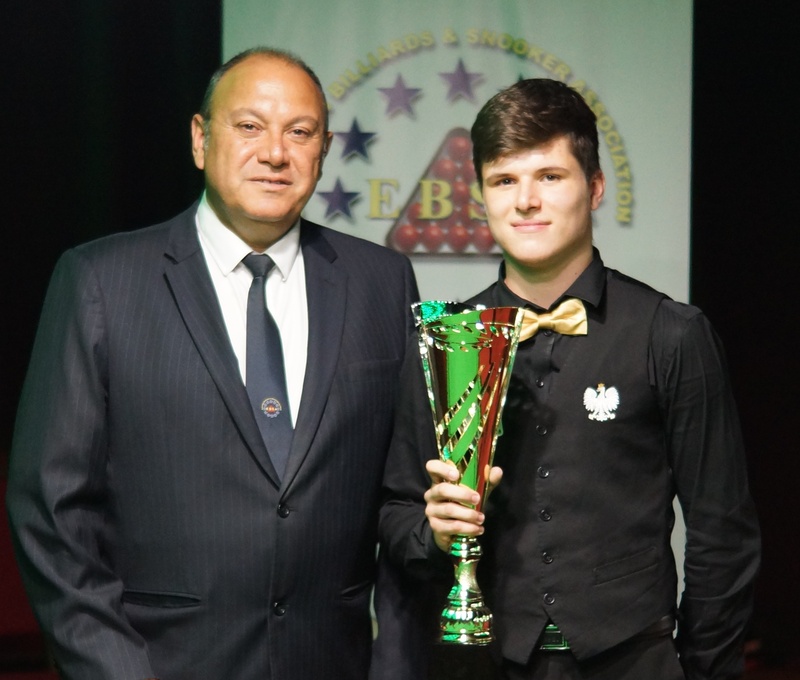 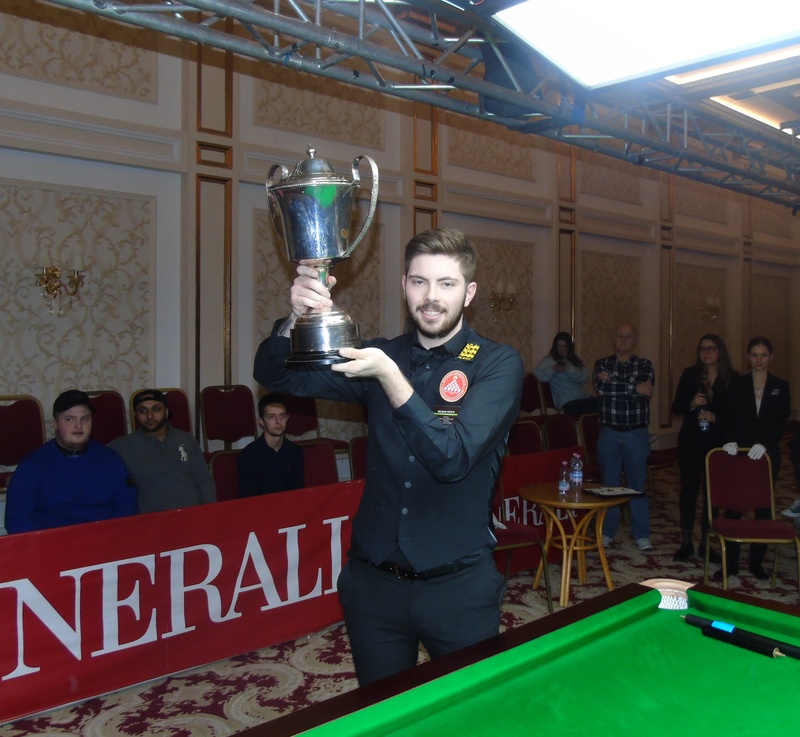 It was all Mitchell Mann int he final frame and he ran out a comfortable 59-9 winner to take the match and be crowned 2014 European Champion and will now receive a nomination to the main tour from the EBSA.